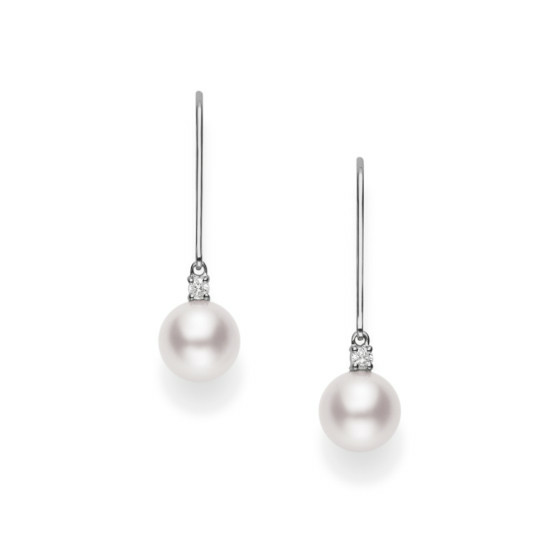 A small drop of Mikimoto means big style, as shown in these drop earrings! 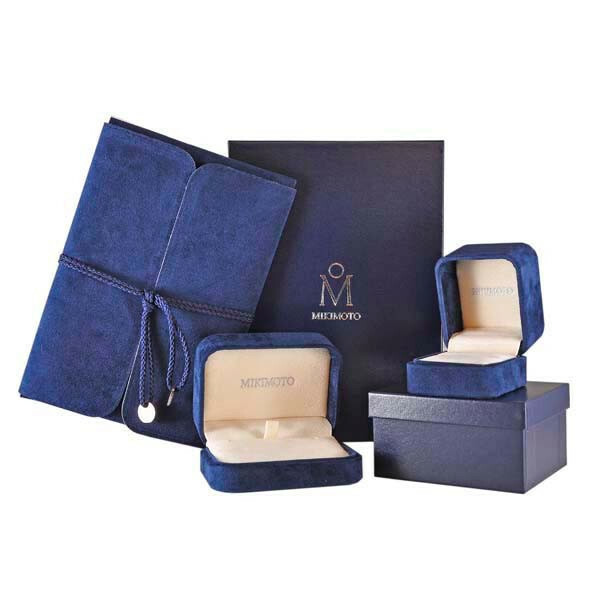 Simple yet elegant, they feature an iridescent Akoya pearl and small white diamond for a little extra sparkle, set in 18kt white gold. 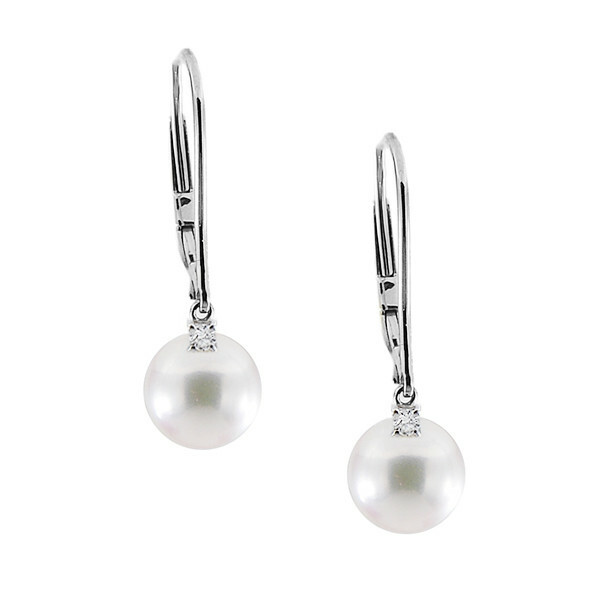 Let these Mikimoto earrings illuminate your wardrobe beautifully!